Dharwad is also a famous educational centre. 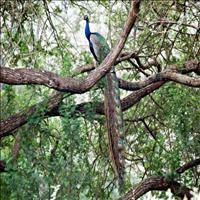 It has two renowned universities, the Karnataka University and the University of Agricultural Sciences. 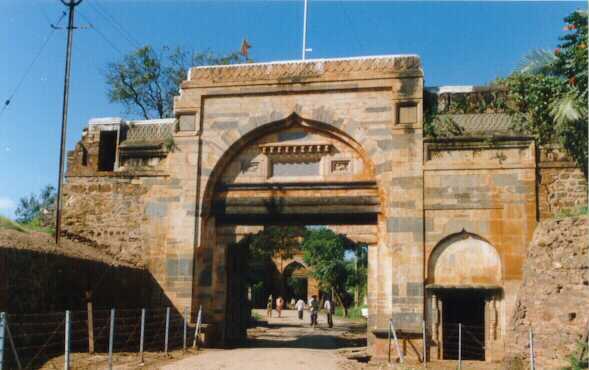 A few kilometers away from Dharwad is Lakkundi, once an important center for religious training. 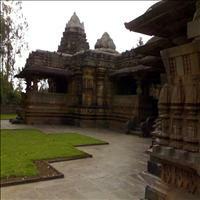 This town also has exquisite temples in the Kalyani and Chalukyan Style. One of the most magnificent temples is that of Kashi Vishweshwara dedicated to Lord Surya Narayana, the Sun god. About 75 km from Belgaum, is the District headquarters of Dharwad. It was the capital of Hangal Kadambas, feudatories of Chalukyas of Kalyana. 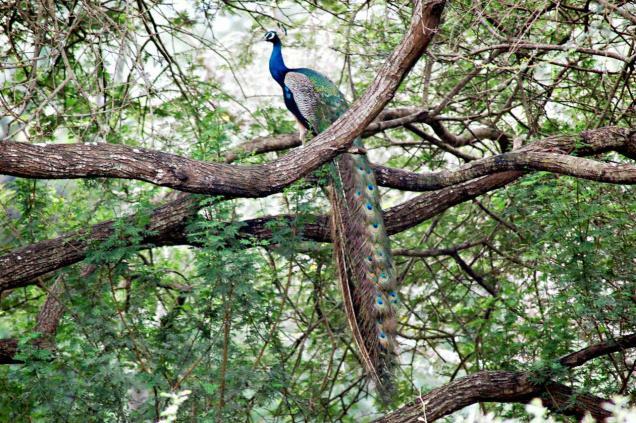 It was mentioned as 'Panungal' in records and identified by tradition with Viratanagara of Mahabharatha days. It is on the left bank of the Dharma River. 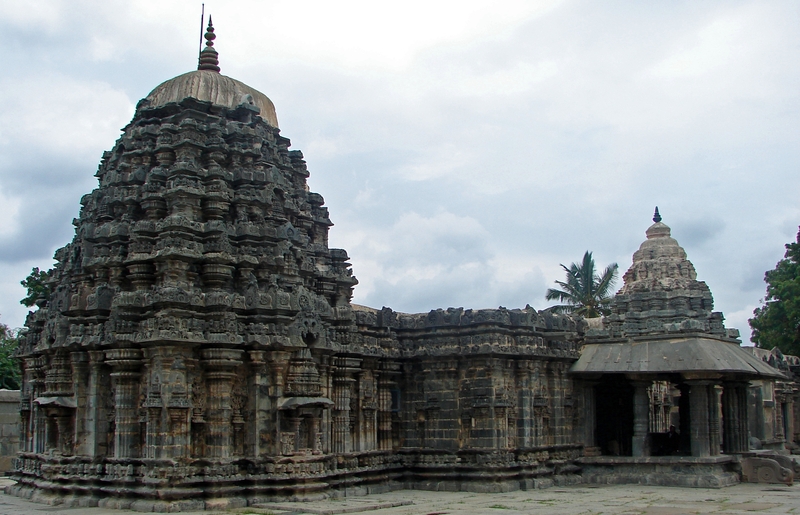 The Tarakeshwara temple here is a huge structure with wonderful series of images and polished tall Chalukyan pillers. The other temples are Virabhadra, Billeshwara and Ramalinga etc. There is a famous Veerashaiva Kumaraswamy Matha here. It is a twin city municipality and it is 80 km from Dharward .It is a great centre of Kalyana Chalukya art with the large Trikuteshwara temple. It was latter expanded by kalyana Chalukyas into a vast complex. The complex has triple shrines once housing Shiva, Brahma and Surya. The Saraswathi temple has the finest shining decorative pillars, and the Saraswathi image, and it is one of the largest examples of Chalukyan art. The place has Someshwara and Rameshwara temples of Chalukyan style. It has Veeranarayana temple of Chalukyan times. 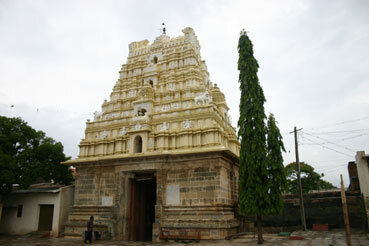 The great Kannada poet Kumaravyasa composed his famous Kannada Bharatha in this temple. Gadag has a mosque of Adilshahi times and church too. Betageri has many artistic herostones from 9th and 10th centuries. 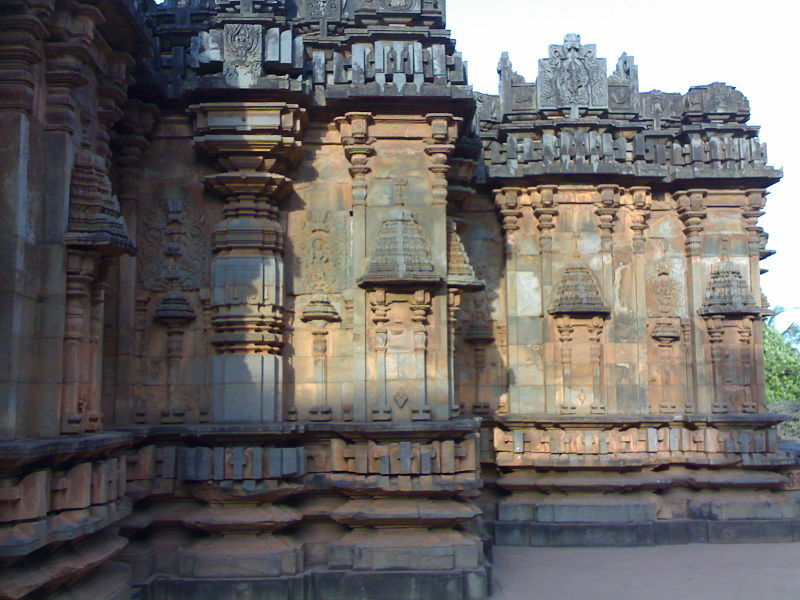 (21 Km from Gadag)\r\nAnd it is known as "Dharmapolal" in inscriptions. It was a Buddhist centre. 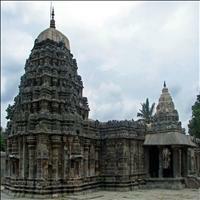 There are two notable chalukyan temple called Doddabasappa Temple and somewshwara Temple. 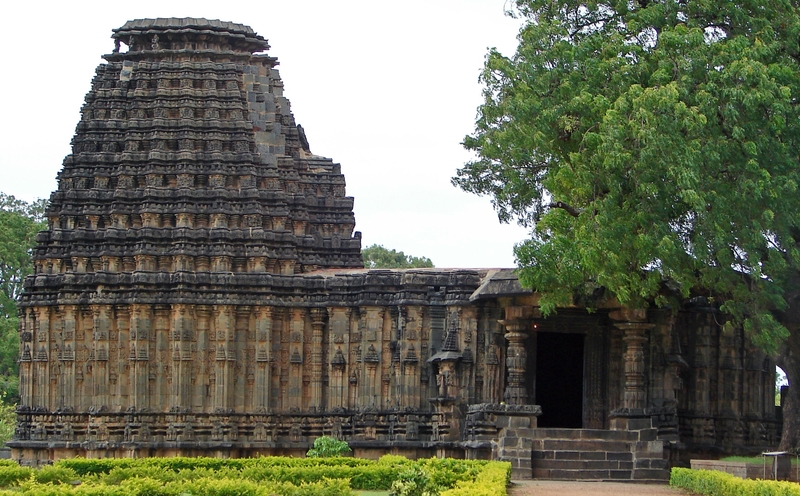 Doddabassapa as multigonal star shaped Temple Garbhagriha and fine sculptural representations and huge nandi Temple. Someshwara could have been an old bsati. The Temple has a 400-year-old vast tank. There is an old ganapathi image in old ruined fort. And we can also find a huge ganapathi image in a small shrine.